Masbate is an island province located near the middle of the Philippine archipelago. 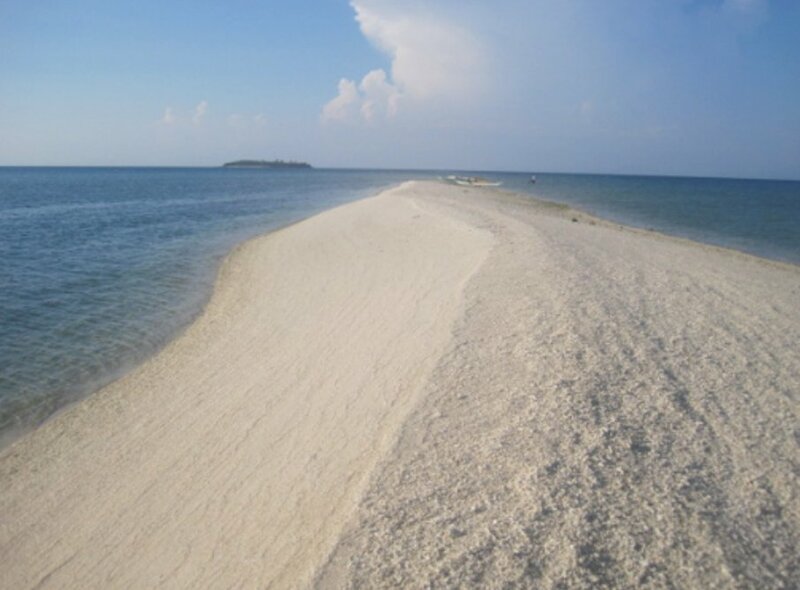 Buntod Sandbar and Marine Sanctuary – is a 250-hectare marine sanctuary which was established in 2001. It is located in the middle of seawaters of two barangays – Nursery and Tugbo and was ranked second in the “Most Resilient Marine Sanctuaries in Central Philippines. The Island was previously abuse with a lot of illegal fishing on site until the government declared it to be a Marine sanctuary. Today, The fishes around the area are free to swim and reproduce, making it an ideal diving spot. 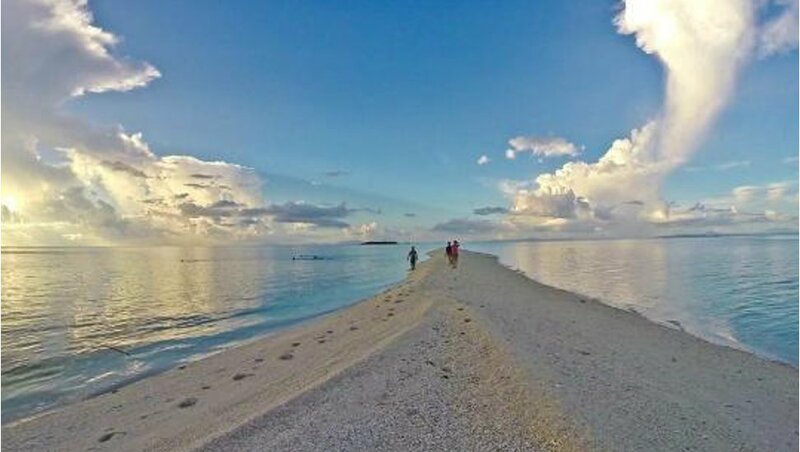 Beach lovers would surely enjoy the cool, crystal clean waters of the beach as well as the beautiful white sand, one can also marvel at the beauty of sea creatures as the sanctuary offers activities like snorkeling, scuba diving, and bird watching. 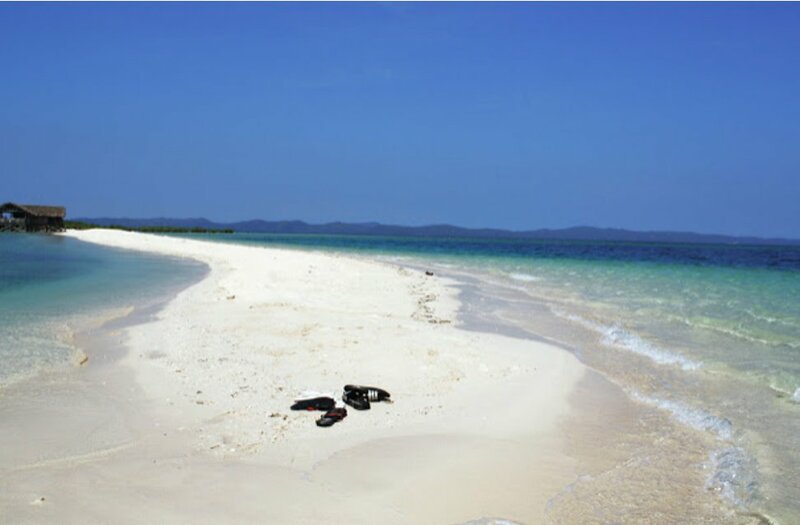 Tinalisayan Island – The island itself is so small, that the word islet would be a more appropriate term. At the end of this sandbar, the island was visible with its white sand and rock formation. Tinalisayan Island is under the jurisdication of the municipality of San Pascual in Masbate. This is part of the Burias Island, one of the three main islands of the province. 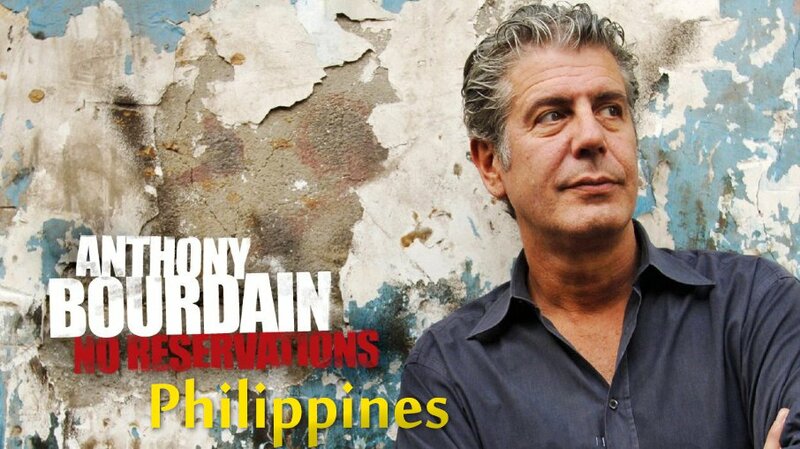 The other two are Masbate Island and Ticao. 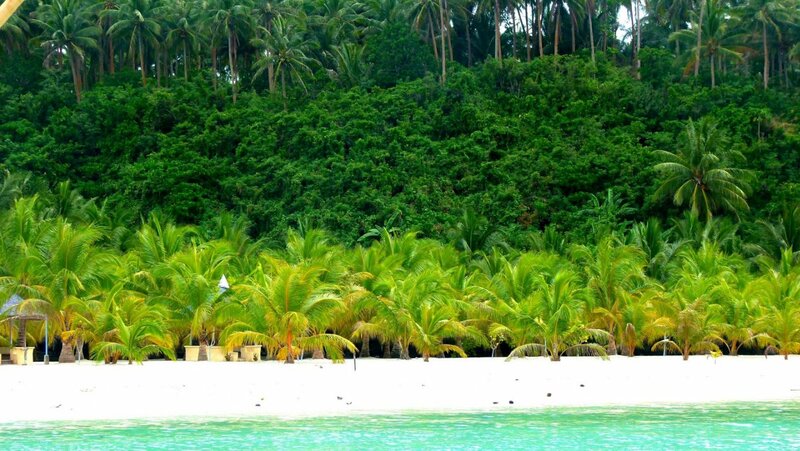 San Pascual is blessed with surrounding small islands with unspoiled white beaches and spectacular rock formation, one of the town’s best kept treasure is Tinalisayan. Just about 30 minute boat ride from the mainland. 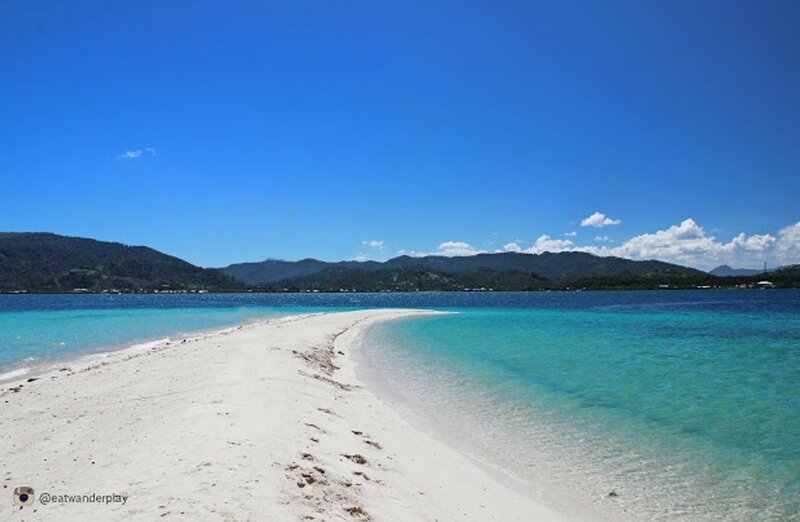 Porta Vega Beach – Aside from sandbars they are blessed with white resorts. Known as a Local Version of Boracay, Porta Vega Beach in Dimasalang boast it’s fine white sand that attracts locals and tourist to visit the island.The place is relatively easy to reach. If you’re from Masbate City, you need to ride a jeepney for a 1-hour travel to the town of Dimasalang that costs 60-70php. From Barangay Poblacion’s port, you need to ride a boat for a 15-30 minute travel to the resort. The price of the boat depends on your connections with the boat’s owner. In our case, we were able to rent a boat for 1,500 php. That’s already back and forth and the boat could accommodate up to 15 people. Beaches and white sands are not the only wonderful creations you found in the island. 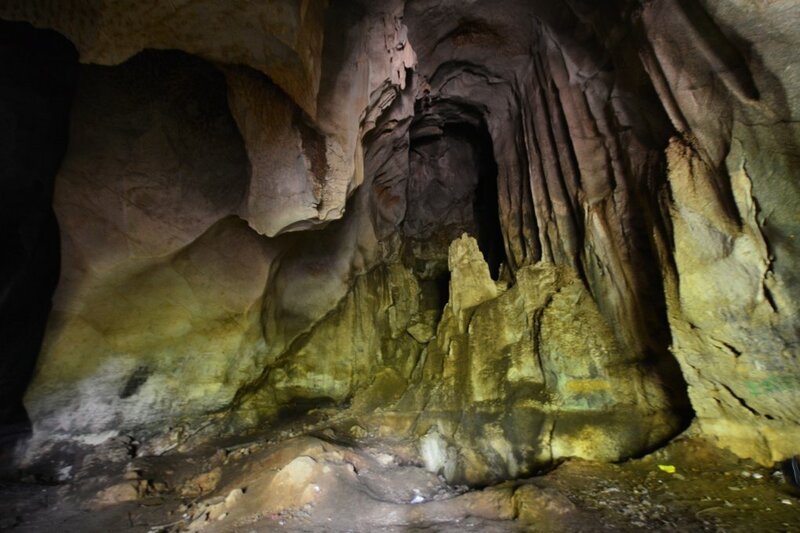 You may also try visiting Bat-ongan Cave, if you prefer more adventure than relaxation, a hike will lead visitors to an underground waterfalls. The Island is blessed with stunning coastline, underwater scenery, and natural spots. You’ll discover that it’s an underrated stunning tropical destination where only a few people have visited.